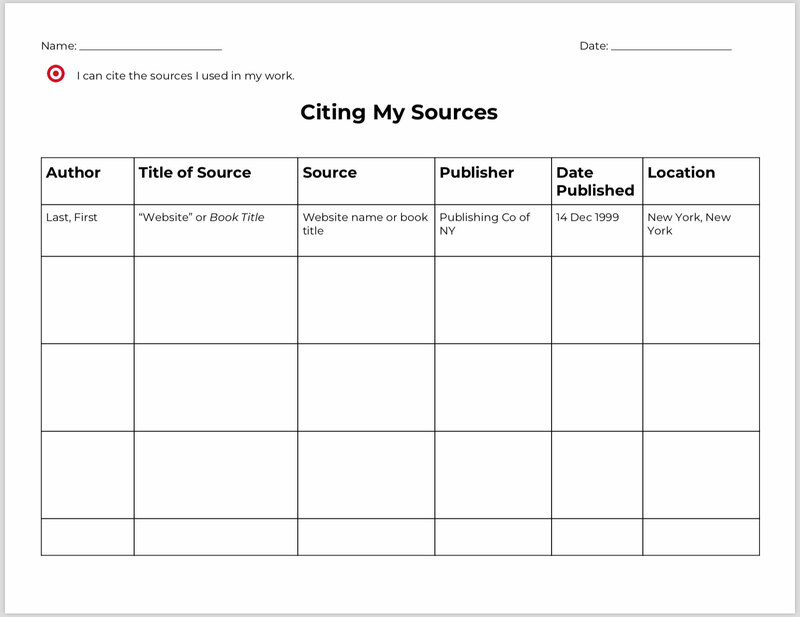 All three can be used in the same class--with either you assigning different organizers to different students per their needs, or students choosing an outline for themselves. Use these as a checkpoint in writing, or as an assessment for student understanding of each argumentative element. 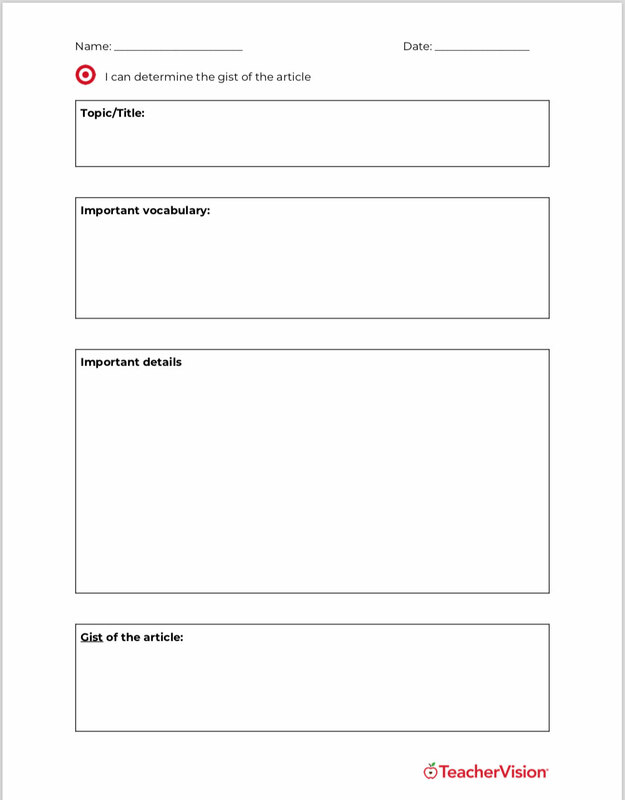 Basic Outline: Use this essay outline template for students who either do not need much support in writing a comprehensive argumentative essay and need only to jot down ideas, or students who should just focus on Claim-Reason-Evidence for this round as a scaffolded step. The claim should be an opinion or something that other people could reasonably disagree with. Reasons should each be different ideas that supports their claim, and evidence should be facts -- either found through research or commonly known. Intermediate Outline: This outline is similar to the Basic outline, but pushes students to explain what their evidence proves or suggests (reasoning). It also pushes them one step further to preview their points in their claim. 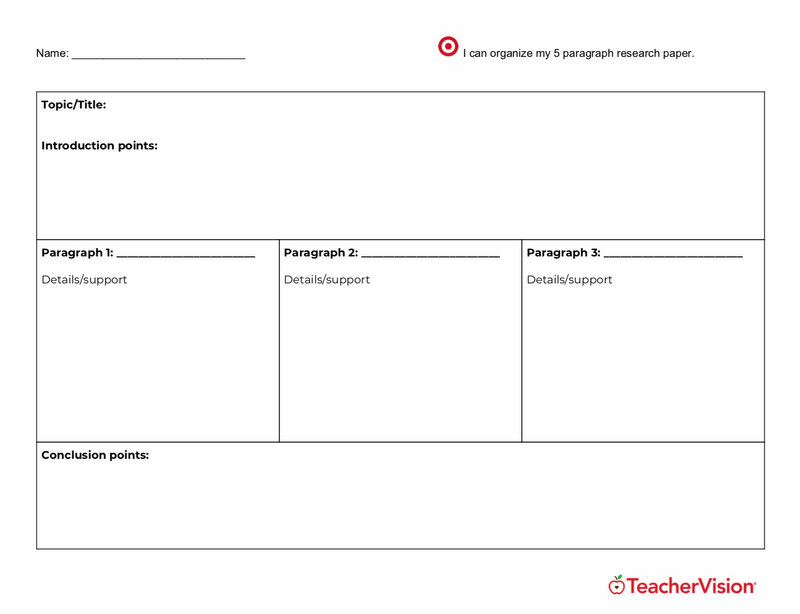 Use this outline for students who need to organize their thinking and improve flow in their argument, or for students to brainstorm and outline their essay. It can also be used for ELL students, as the sentence stems can be very helpful in constructing their sentences. 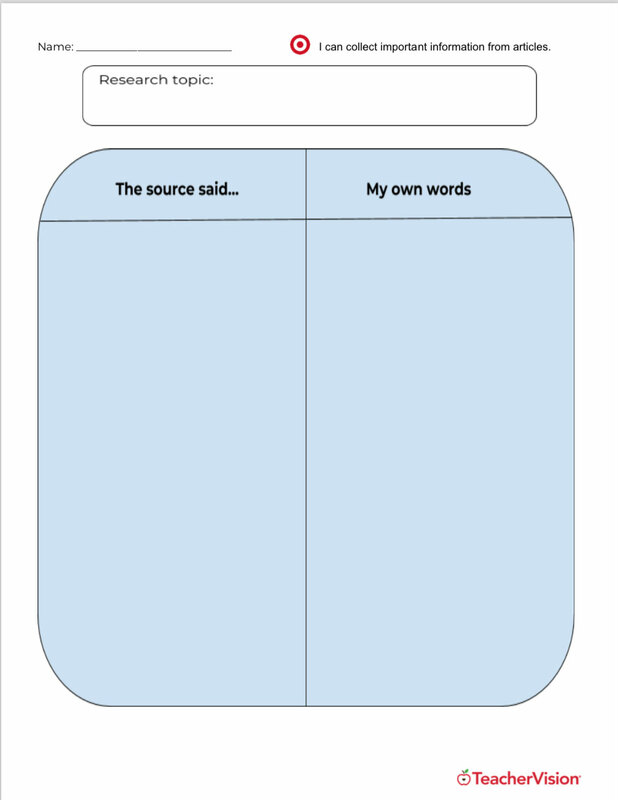 This outline is also especially useful for students who are struggling to add reasoning to their writing. Advanced Outline: This is an outline for more advanced students who could benefit from the push to add more evidence for each reason and more thoroughly explain how their evidence supports their claim. It also includes a paragraph for the counterargument, which you could have students teach themselves from this outline or include as part of your counterargument lesson.